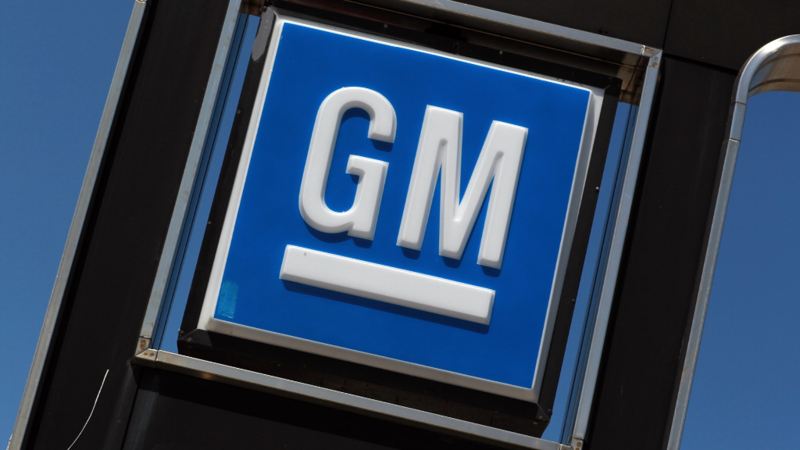 The recall nightmare at General Motors just won't end. General Motors has recalled another 3 million autos, bringing the troubled automaker's total for the year to 12.8 million worldwide. GM has been under fire this year for its botched recall of millions of vehicles with an ignition switch problem that the automaker had known about for 10 years. The Department of Justice, investigators from Congress and federal auto regulators are currently probing the decade-long delay. Most of the cars recalled Thursday were older models built before the company's 2009 bankruptcy, as was the case with the ignition switch recall. The bulk of the latest recall applies to 2.4 million cars with a wiring problem that's been tied to at least 13 accidents, two injuries and no deaths. Those vehicles include the 2004-2012 Chevrolet Malibu, the 2004-2007 Chevrolet Malibu Maxx, the 2005-2010 Pontiac G6, as well as 2007-2010 Saturn Auras. The wiring problem could cause the brake lamps to fail to light up when the brakes are applied, or to light up when the brakes are not engaged. Cruise control, traction control, electronic stability control and panic braking assist can also be disabled. The company issued a service bulletin to dealerships in 2008 about the flaw, but it never ordered a recall. The ignition switch recall, which has been tied to at least 13 deaths, also started out as a service bulletin. CEO Mary Barra has repeatedly said the 10 year delay in the ignition recall was unacceptable, and has promised it would not happen again. But Thursday's recall raises concerns about how many more safety issues remain unresolved. GM is trying to be more proactive, issuing recalls now that they might not have announced before, according spokesman Alan Adler. "We are changing the way we look at recalls," he said. The automaker says it has more than doubled the number of safety investigators it has to 60. Kelley Blue Book analyst Karl Brauer says that GM's tighter safety standards may pose an image problem for the automaker. "For folks who don't follow the industry closely, the impression is that GM just can't build a car right," he said. "That's unfortunate." The announcement also included four other smaller recalls. The smallest of the five recalls is also potentially the most serious. GM (GM) said that 477 trucks have steering problems that can cause accidents. Truck owners were notified by phone, overnight letter and via the OnStar in-vehicle communication system that they shouldn't even drive their trucks to dealers for repairs. GM will send a flatbed truck to pick up the vehicles, which include some 2014 Chevrolet Silverado and GMC Sierra pickups and some 2015 Chevrolet Tahoe SUVs. "The trucks are an extraordinary issue," said a Adler. Typically a significant percentage of recalled vehicles are never actually brought in for repairs. GM will take a $200 million charge for the cost of these repairs. It took a $1.3 billion charge in the first quarter for the ignition switch flaw, which wiped out its profit for the period.